I finished writing the first draft of Fuzzy Business 3! 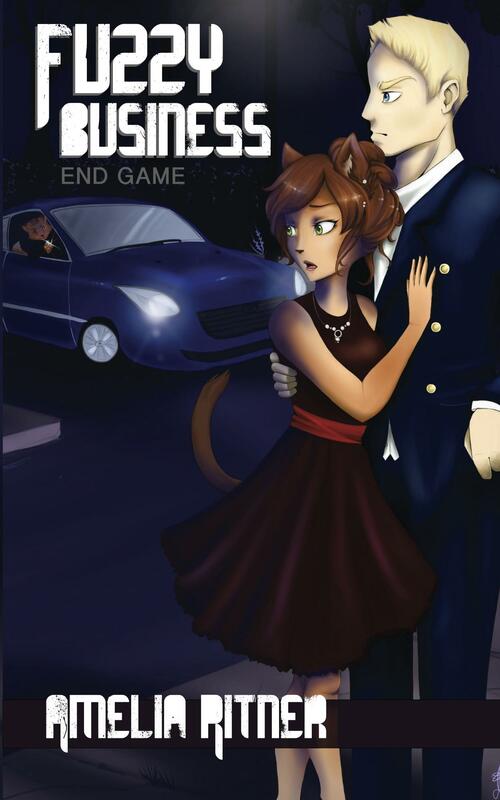 I may add a little epilogue this weekend, and my friends are helping me edit it in the coming weeks. I also hired a new artist to do the cover this time. I’m hoping I can have it ready for release before Christmas. Hooray! On a side note, I will be running a craft table with my books available for sale in North Brookfield and Auburn Massachusetts, on Oct. 3 and 10, respectively. Come say hi and buy a book! So I have another new job… this time I’m working for a meat farm. So yay! Free meat! Part of the perks of farming. I’m also working on promoting my books, and will be having a booth at a few local craft fairs in October. 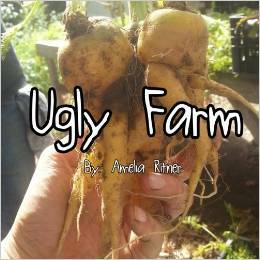 Going to give a copy of Ugly Farm to my daughter’s school soon. 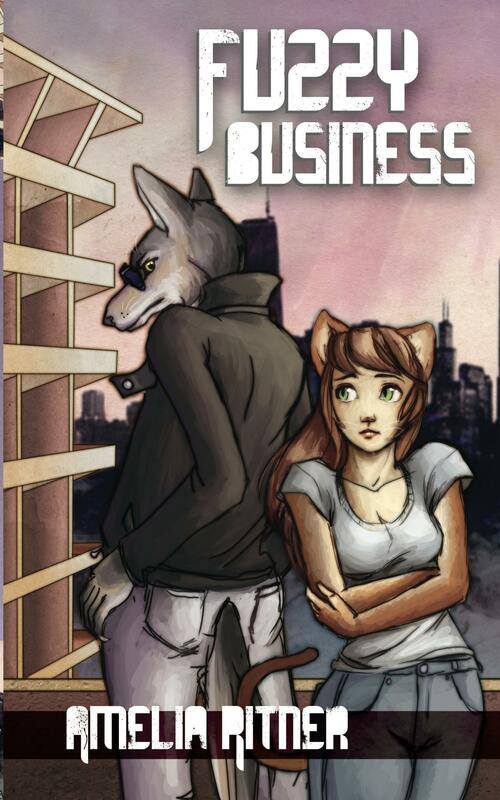 Fuzzy Business 3 , first draft, is ALMOST COMPLETE! Remember, there is a link on the left hand side of the page to order my books, on Amazon AND wholesale!